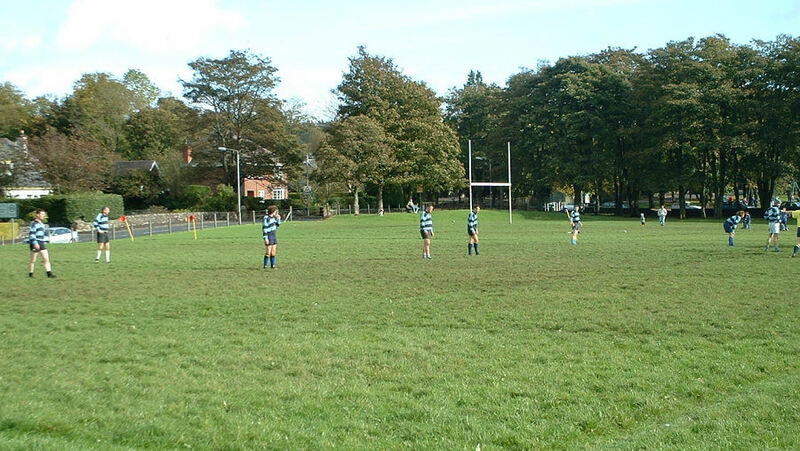 Carrick RFC at Kilmarnock 7's Tournament May 2006. 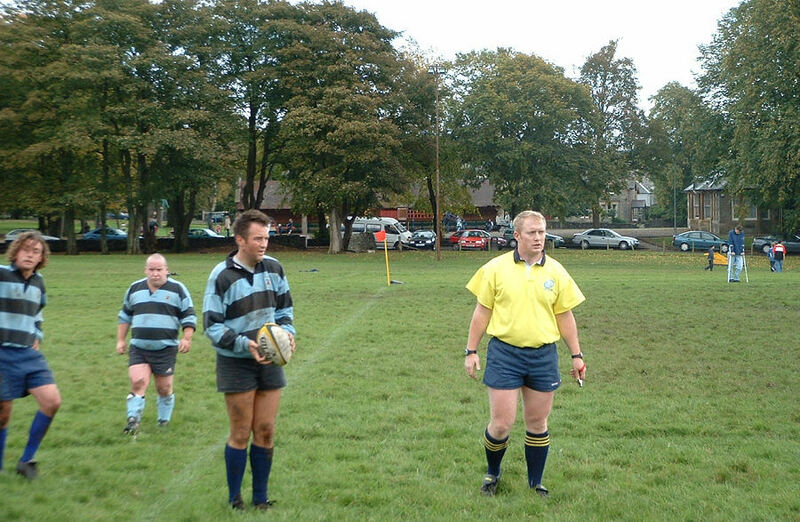 Back Row, L to R. Stuart Birnie, Euan McGregor, Gary Thomson, Alexander Kerr. 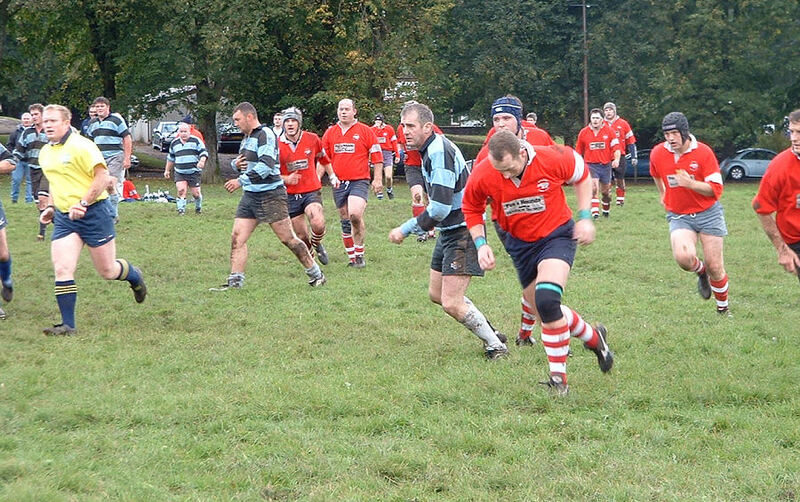 Front Row L to R; Duncan McKellar, Stuart Knowles, Hugh Smith, Robert Kennedy, Euan Alexander . Photos and captions contributed by Robert Kenney. Click on the images below to view them full size. Kenny McAhill and David McVittie struggle to keep up with the referee. 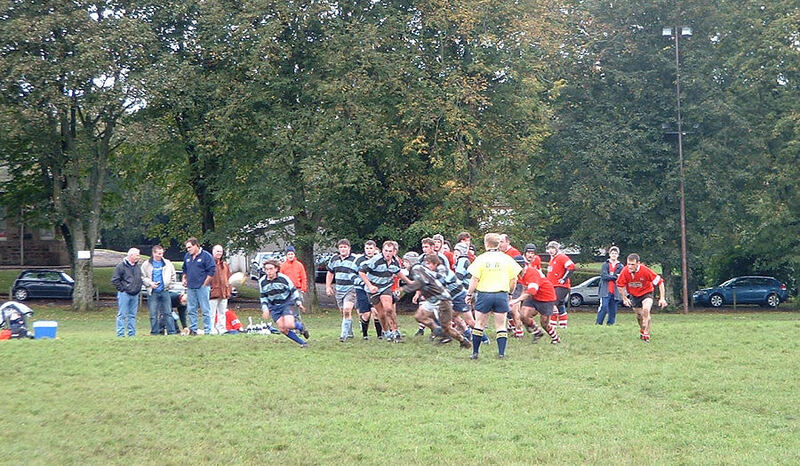 Carrick backline poised for attack, away at Birkmyre September 2005. 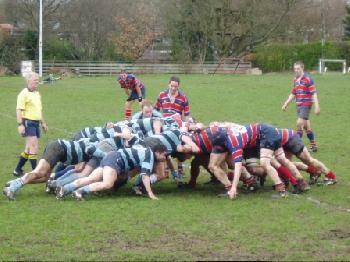 Euan McGregor set for a clearance kick to touch. 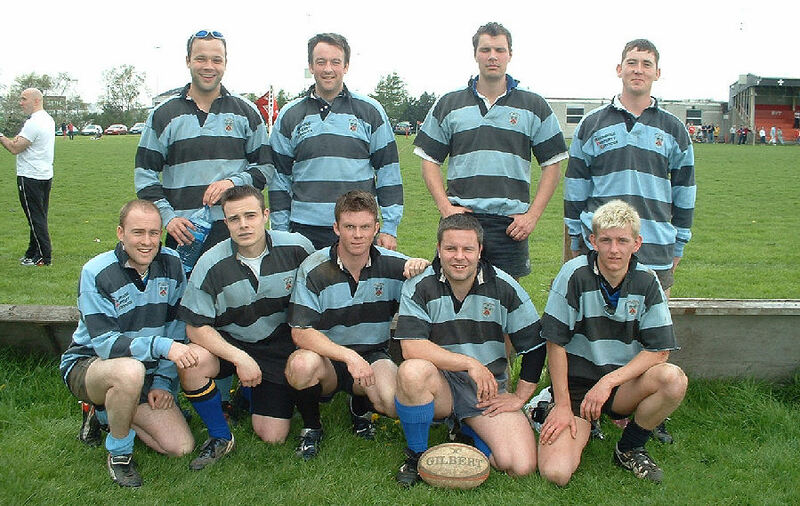 Carrick RFC at Kilmarnock 7's Tournament May 2006. 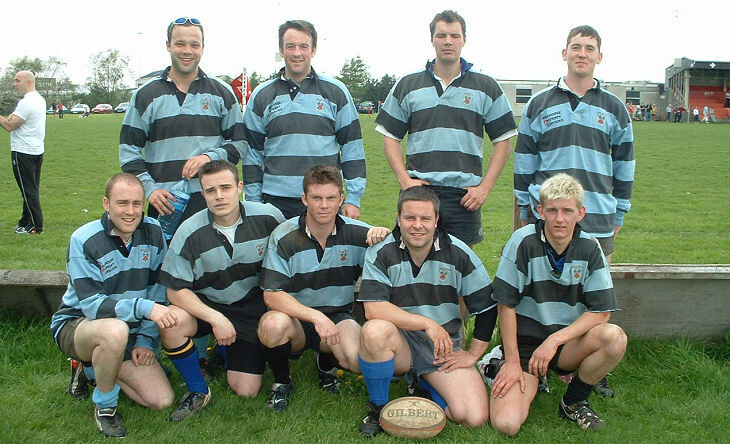 See also some older pictures of teammates from Carrick RFC, mainly from the 90's.